Tacoma Council, Navy League was chartered on September 28, 1956. At that time, Tacoma was home to part of the Naval Reserve Fleet on Blair Waterway with several mothballed Jeep carriers (CVL‘s) at Naval Station Tacoma. The Naval Station encompassed much of the land area west of E 11th Street on Alexander Ave before its closure in 1957. 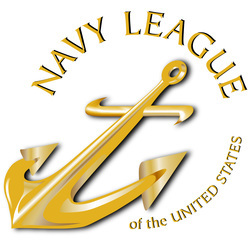 The Navy League works closely with the Navy, Marine Corps, Coast Guard and U.S. Flag Merchant Marine through a network of 265 councils in the U.S. and around the world. The Navy League has more than 65,000 active members throughout the world.